Hi there, and thanks for popping by! 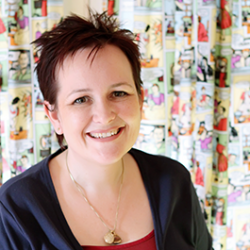 I’m Jen Kennedy, pattern designer, enthusiastic sewist, mum, wife and editor of One Thimble digital sewing magazine. My One Thimble journey was far from direct. After leaving school I did the “adult” thing and trained as a pharmacist. But over time I realised something was missing: I needed a creative outlet. The turning point came when my daughter was born. With my newfound “how hard can it be?” attitude, I taught myself to sew… and I haven’t looked back since! One Thimble was born from my desire to share the happiness I’ve found in sewing, helping you explore your own creative outlet and enjoy the practical results that come with it. I wanted to support and empower sewists like you to sew things you didn’t think you could, with comprehensive pattern instructions, tips and tutorials. I also wanted to create a digital sewing magazine with genuinely useful articles and trendy modern patterns that were seasonally appropriate for Australia. One Thimble is a digital sewing magazine, but it’s also a thriving community of self-taught and experienced sewists who help and support one another. Our Facebook group is a place to ask questions, share your stories, and be inspired by those around you. Everyone is welcome to join… so what are you waiting for? As a self-taught sewist, I know that finding your way in the sewing world can be tough. But I also know that anyone can achieve their sewing dreams… including you! 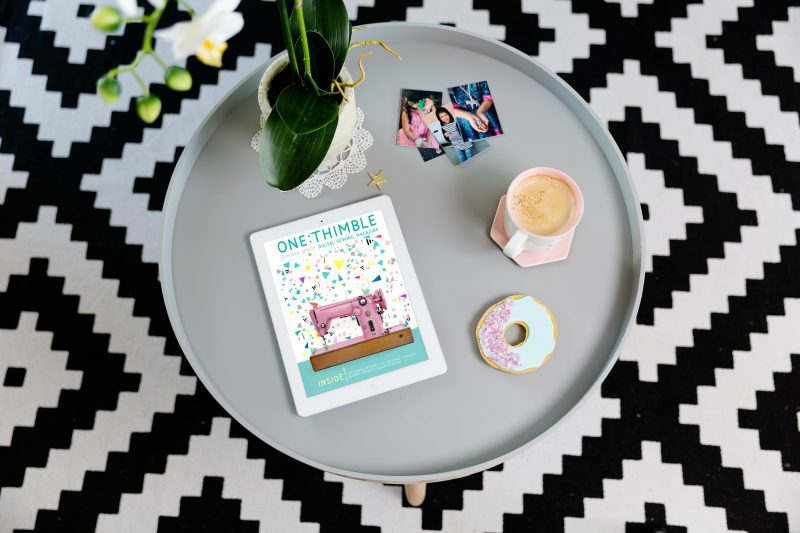 One Thimble’s mission is to help you achieve those dreams with useful resources and 100% sewable, wearable and Instagram-able patterns and projects. 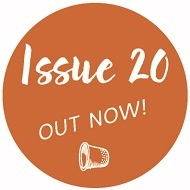 Subscribe to One Thimble today to get the latest issue, and receive a print mini mag. 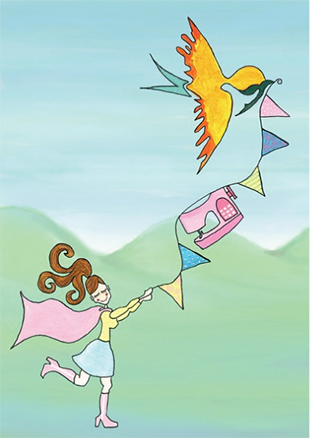 I look forward to supporting you to achieve your sewing dreams!